A new report by Cnet today claims Apple will charge users a fee for its rumored cloud-based music service, although no exact details on pricing have been provided. Citing "music industry insiders", Cnet says Apple could offer the service free of charge initially as a promotion, but eventually they'll have to charge users to keep the service running and pay music labels. It's unclear whether the new cloud service will offer different kinds of monthly and annual subscriptions, although Cnet points to an old report that suggested Apple could go for a $20/year fee. Don't expect Apple's cloud-music service to come free of charge, at least not forever. 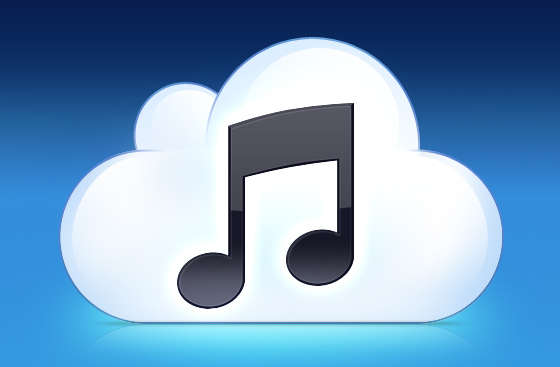 Apple plans to eventually charge for its cloud music service, sources told CNET. Users would be able to store their digital media on the company's servers. Music industry insiders told me that Apple has indicated it could offer the service free of charge initially but that company will eventually require a fee. Google is also expected to charge for a similar service. Several reports in the past weeks indicated Apple was working on a complete MobileMe revamp featuring new cloud-based music functionalities, social and location features, as well as a new price point to make basic parts of the service (such as syncing options) free for all iOS and Mac users. Last week, it was reported work on Apple's new music service had been finalized, with the company seeking to close deals with music labels to push ahead the release of its new iTunes-in-the-cloud offering. Cnet also claimed Apple had signed a deal with the Warner Music Group, whilst Peter Kafka at MediaMemo said Apple had already closed deals with at least two of the four major music labels, with Apple's Eddy Cue visiting New York City to ink the remaining deals.